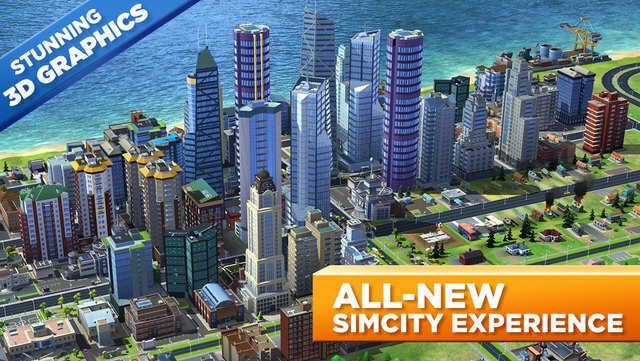 With countless buildings and vivid, 3D-quality graphics, this is the most realistic city builder on mobile. 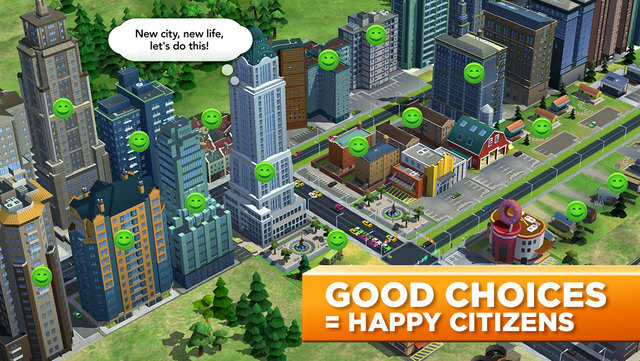 Strategically place buildings to keep the taxes flowing and your city growing. Pinch, zoom, and rotate 360 degrees as you manage your city on the go – both online and offline. Create and trade resources with friends and other cities. 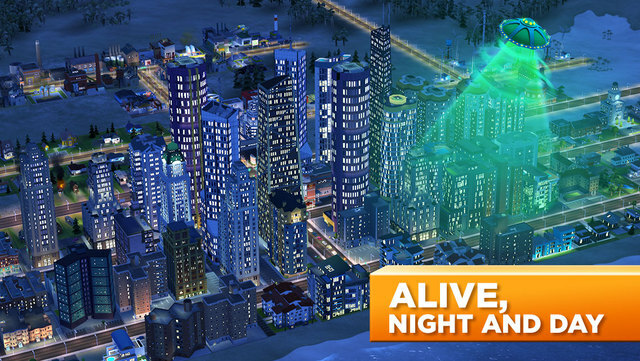 Unlock exclusive buildings like Big Ben and The Arc de Triomphe, or unleash natural (and not so natural) disasters! 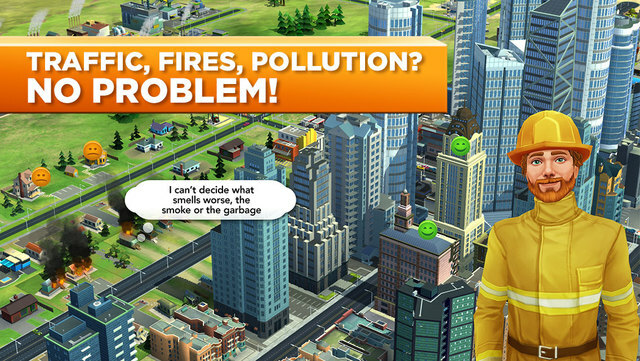 Solve real city challenges like traffic, fires, and pollution. Balance services like power and entertainment to give your citizens what they need. Complete fun challenges to specialize your city and shape society. This game is designed for an iPhone 4s or higher to play. 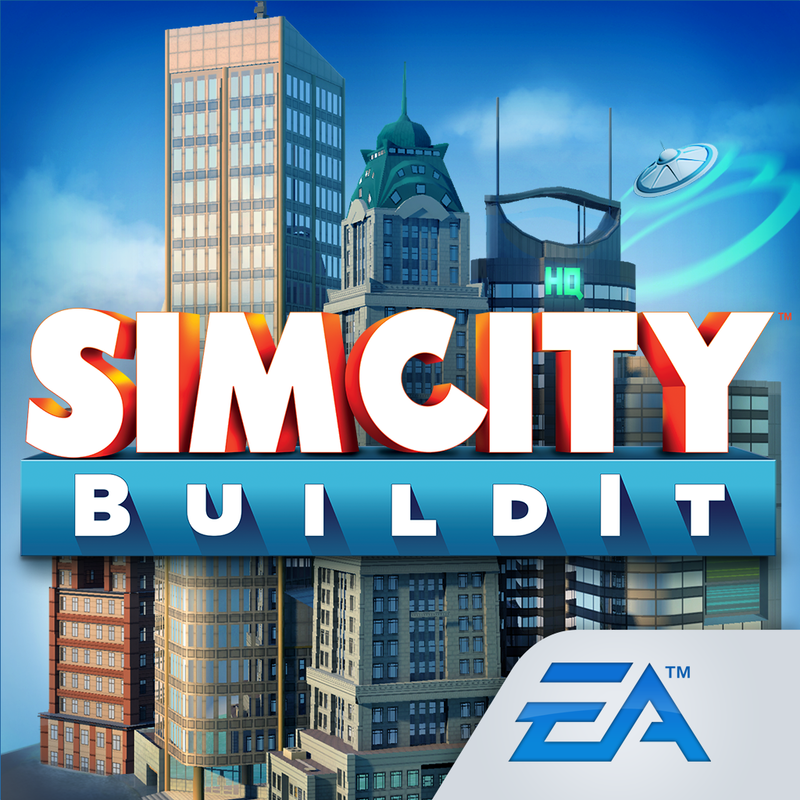 Visit http://help.ea.com/en/simcity/simcity-buildit/ for assistance or inquiries.